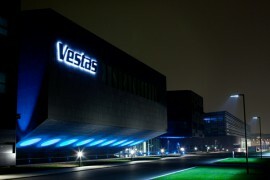 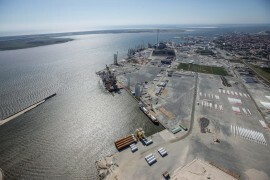 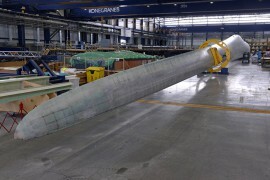 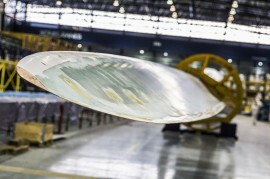 MHI Vestas Offshore Wind Could Build Factory in Hull? 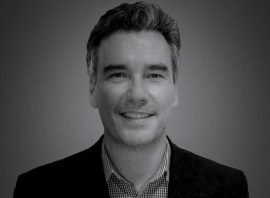 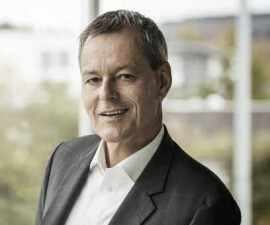 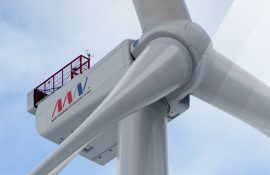 Mitsubishi Heavy Industries (MHI) and Vestas Wind Systems have appointed Philippe Kavafyan to Chief Executive Officer (CEO) and Lars Bondo Krogsgaard to Co-Chief Executive Officer (Co-CEO) of MHI Vestas Offshore Wind. 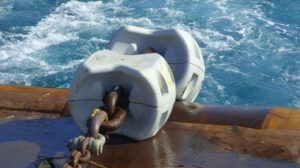 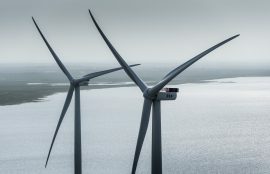 MHI Vestas Offshore Wind and Clemson University in South Carolina announced that the world’s most powerful wind turbine, the V164-9.5MW, will have all testing and verification of the wind turbine’s gearbox and main bearings carried out at the university’s 15MW test bench. 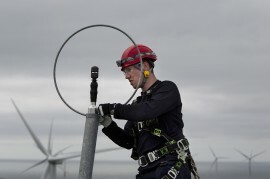 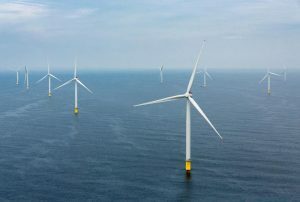 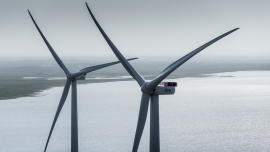 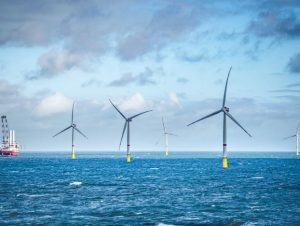 Triton Knoll has selected MHI Vestas Offshore Wind as its preferred turbine supplier and its plans to use 90 of its 9.5 MW turbines to generate power on the 860MW wind farm off Lincolnshire, England. 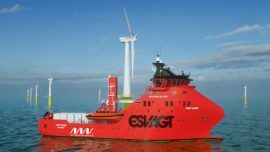 MHI Vestas has returned to Esvagt and chartered a new Service Operation Vessel (SOV) for a period of fifteen years. 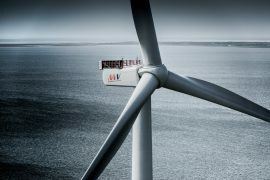 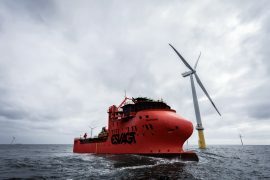 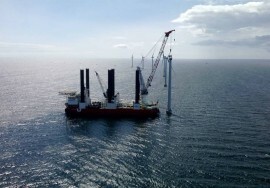 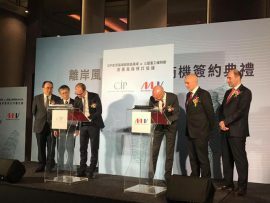 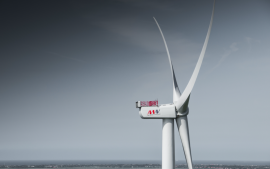 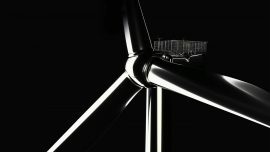 MHI Vestas Offshore Wind has launched the V164-9.5 MW wind turbine to re-affirm the company’s drive to lower the cost of energy for offshore wind. 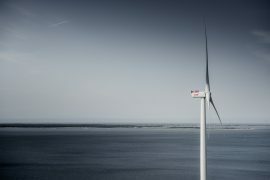 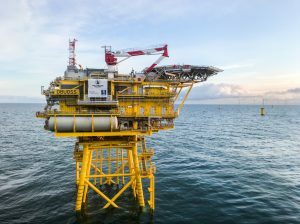 MHI Vestas Offshore Wind has unveiled its uprated 8MW wind turbine which enables the platform to reach 9MW at specific site conditions.